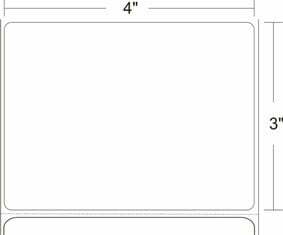 O'Neil Label - Labels, MF4T 4 x 3 Labels, 176 labels/roll, Single roll. Also available as a case (Part# 740524-931). The O'Neil 740524-931-ROLL is also known as ONeil	ONE-740524931-ROLL	or 740524931ROLL	.